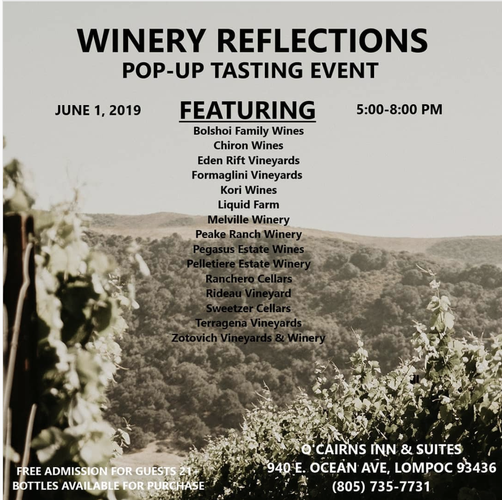 We are excited to join some other great wineries and Nathan & Courntey from Winery Reflections who are holding a pouring & purchase event June 1st in Lompoc. 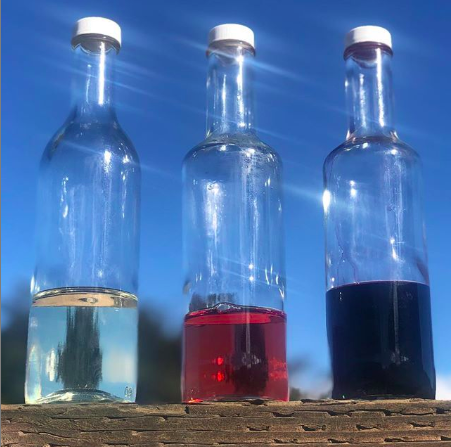 A great way for some Santa Barbara, SLO county fans to come out and try and take some bottles for their cellars at home. 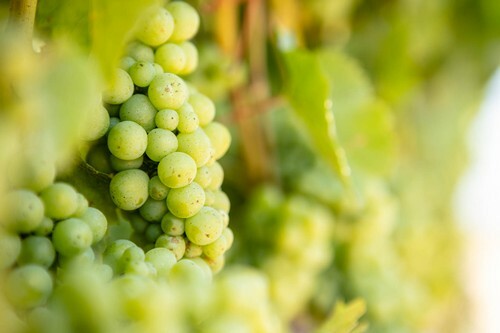 For the 2018 re-launch and tasting room opening we have returned to Griva Vineyard to bottle a fresh & exciting Sauvignon Blanc from Arroyo Seco. 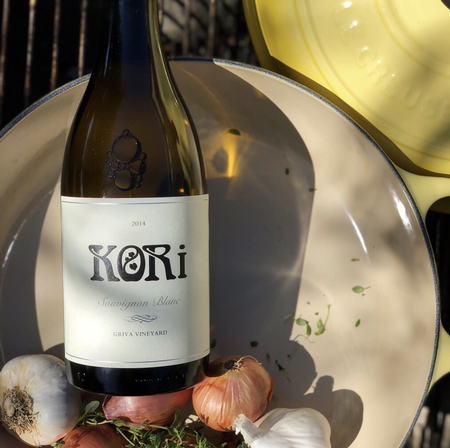 Safe to say across the board Sauv Blanc is Kori's personal favorite grape varietal when reaching for a bottle to both entertain guests or to enjoy in the backyard. 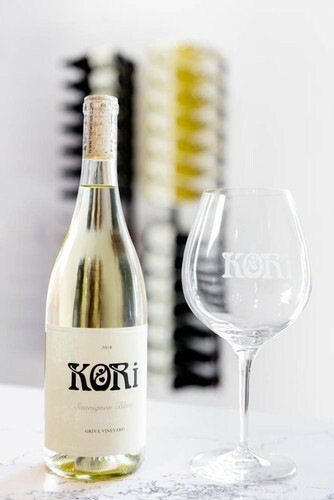 The nose opens with notes of lychee, green apple, light tropical fruit aromas & lemongrass. On the palate you should find grapefruit, jasmine, citrus peel & wet stone. The 2018 harvest was our first endevaour picking for and producing a rosé wine. 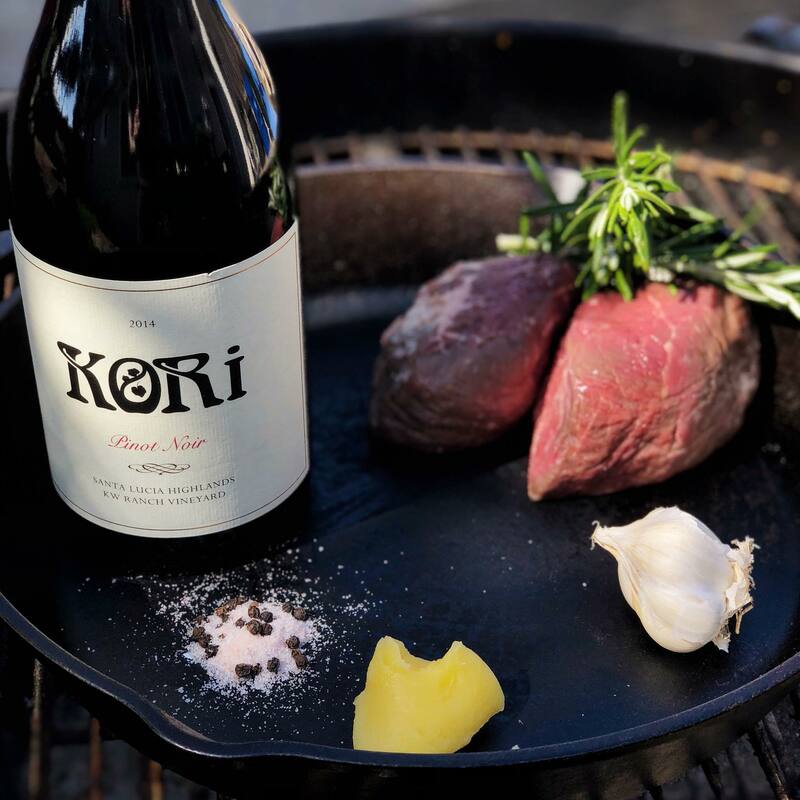 The grapes are exclusively Pinot Noir sourced from our Highlands Vineyard in the Santa Lucia Highlands. 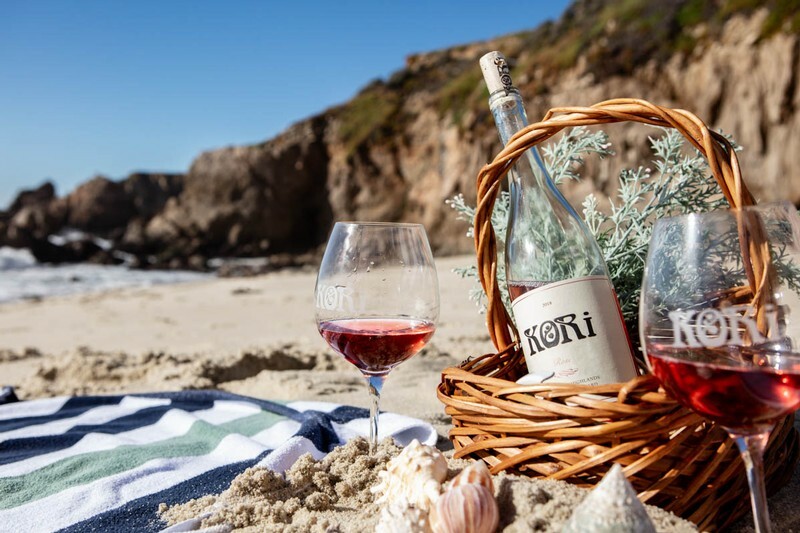 So far we've been able to enjoy it on its own at the beach or with a salmon salad for lunch showing that the notes of rose petal, Rainer cherry, wet gravel, crab apple & stone fruit let it be enjoyed in a mix of places. 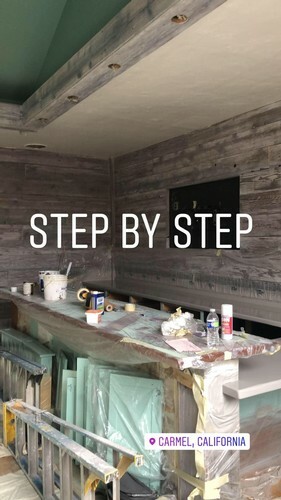 Things are coming along nicely. Have a few more things to do to get up & running but should just be a few more weeks. 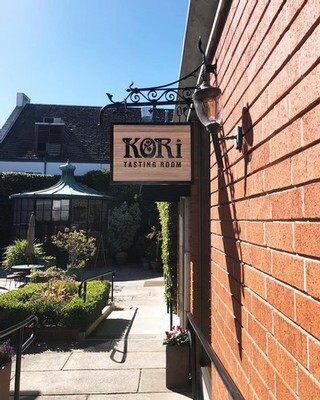 Looking forward to welcoming you to the tasting room. 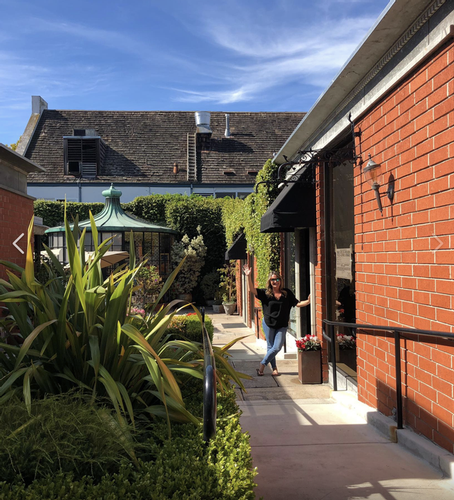 We've found the location and are excited to be opening in The Court of the Fountains between Lula's Chocolates & Bixby Barber...just across from the patio of Anton & Michel. 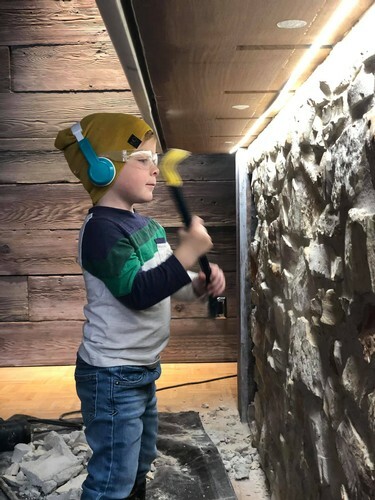 Still working on some updates to the space and for some new wines to be ready but we anticipate opening with limited days/hours around the end of February or early March.